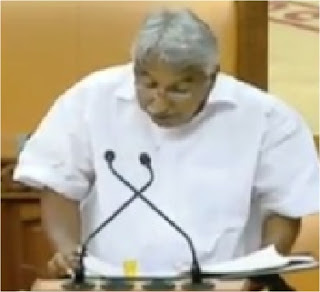 Sri.Oommen Chandy,Hon'ble Chief Minister of Kerala presented the Kerala Budget for 2016-17 before the Kerala Legislative Assembly on 12 th February 2016. 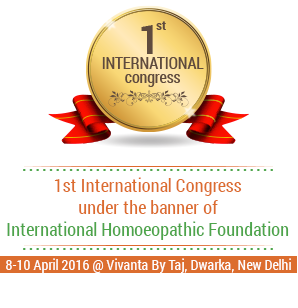 A total outlay of Rs.19.83 crore is provided for the strengthening of the Homeopathy Department. 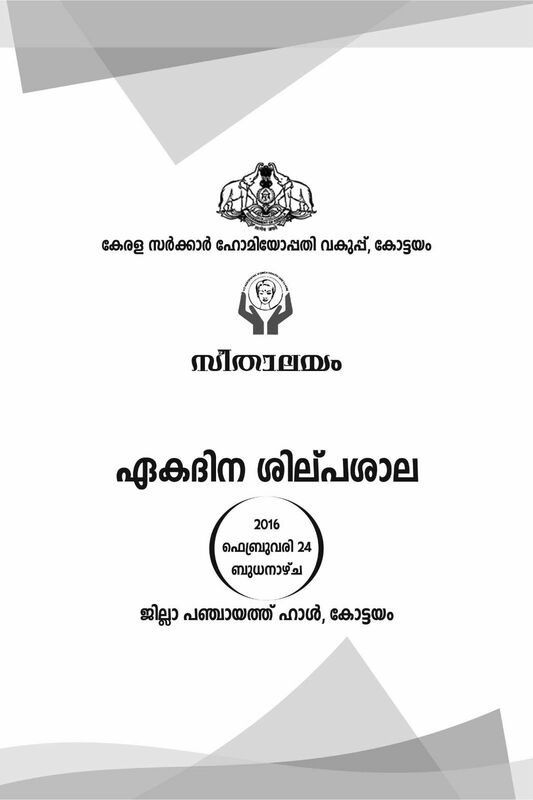 Homoeo dispensaries will be started in 42 Grama Panchayaths where having no homoeo dispensary.